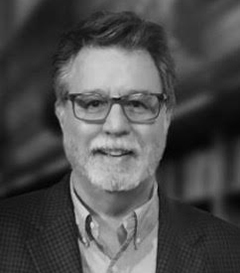 Mr. Shulman earned his Bachelor of Science in Mathematics from The Ohio State University and his Juris Doctorate from Cleveland-Marshall College of Law. 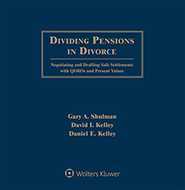 He is a frequent lecturer on QDROs for family law bar associations and plan administrator groups throughout the United States. With over 30 years of experience in the benefits and actuarial field, Mr. Shulman and his staff have drafted and reviewed over 100,000 QDROs for family law attorneys and plan administrators, including many Fortune 500 companies. His consulting and legal background make him uniquely qualified to handle any QDRO issues that may arise. 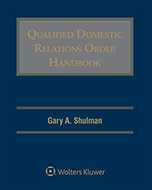 Widely recognized as the definitive work on the topic, Qualified Domestic Relations Order Handbook , written by Gary A. Shulman, turns the most confusing QDRO issues into clear answers and step-by-step guidelines. The Complete QDRO Training Manual for Corporations and Plan Administrators is a brand new resource that will enhance the knowledge and productivity of your QDRO review staff whether they&nbsp;are seasoned professionals or new to QDRO administration.